This is the project I made when I was working as a creative designer in one of multidimensional design agency in Surabaya named Helobrand. 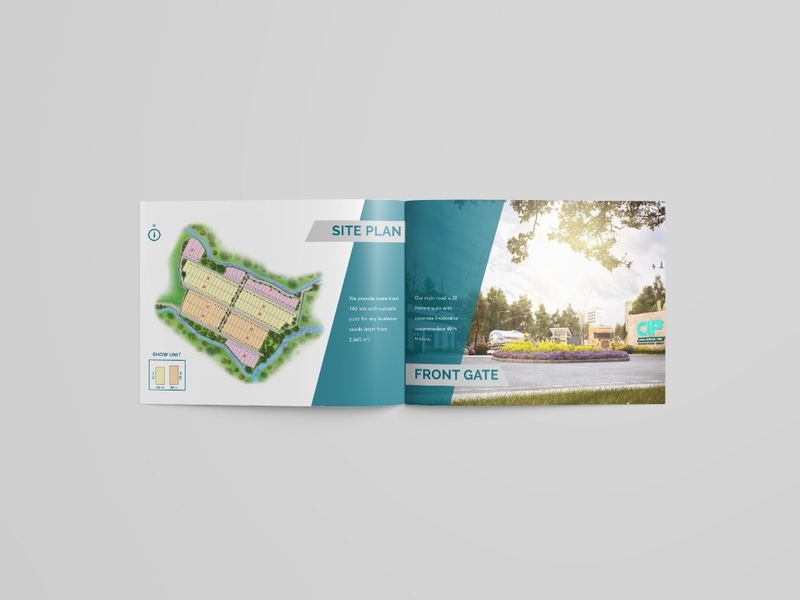 For this project, I work as the Project Leader and Designer, with the brief from the Art Director, Denny Hondokusumo. 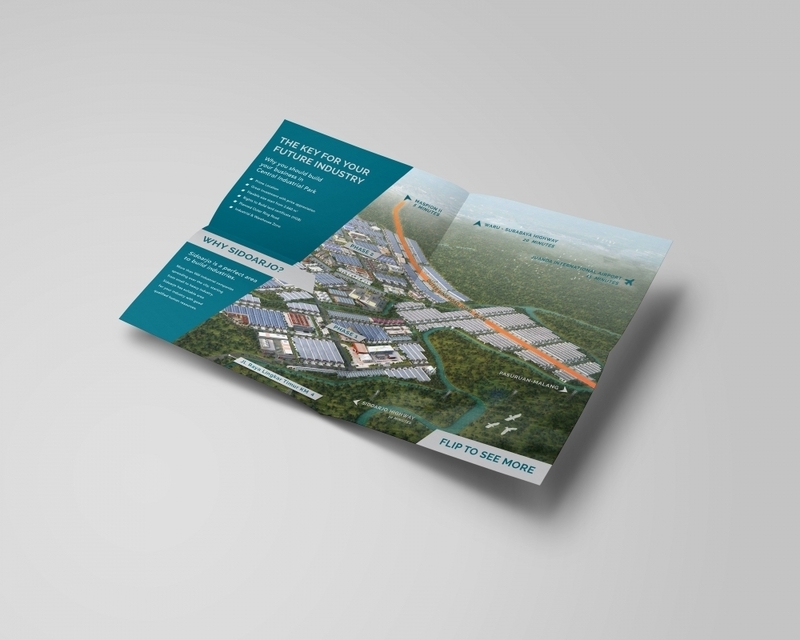 The brief was to make a brochure to promote a new industrial area from Waringin Group, named Central Industrial Park. 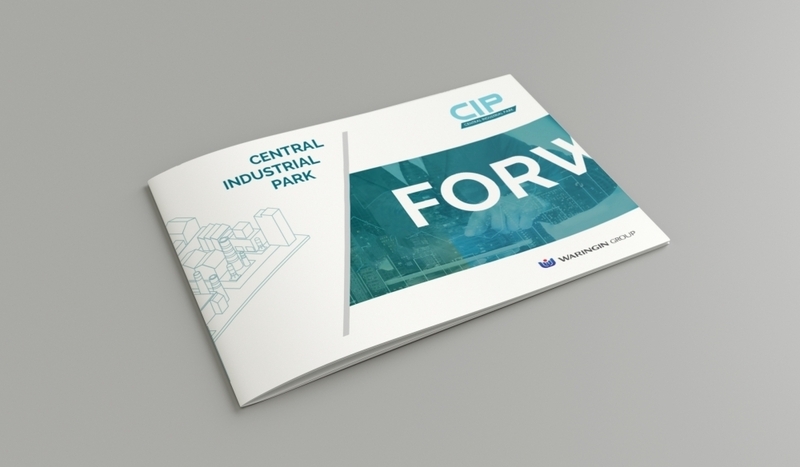 The concept of the catalogue is based on newspaper system, since the target market is local and international businessmen. Since the concept is to look like a newspaper, so the size of the catalogue is bigger than the usual brochure size, which is A2 size. The goal is to also provide information as many as we can, from texts to pictures. 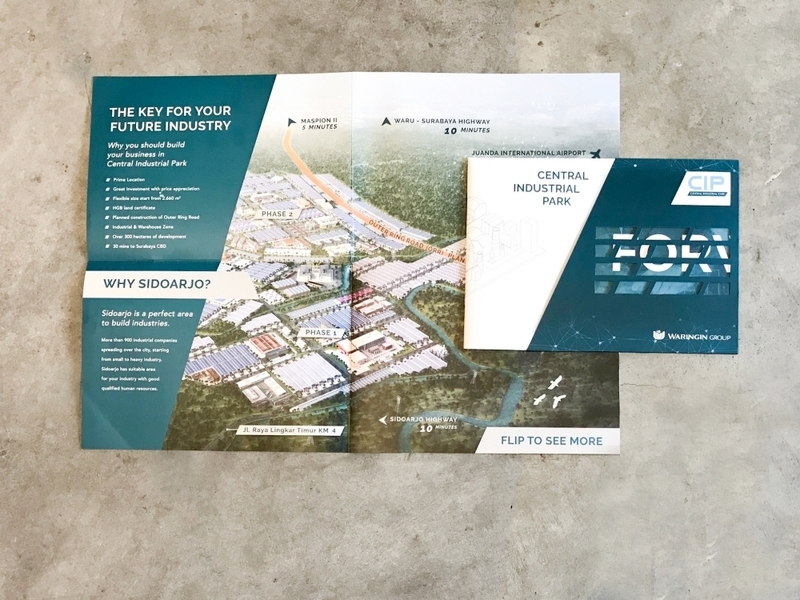 The location map is pictured with A2 size, whereas the other information is in A4 size, provided in additional brochure that is attached. The catalogue comes with laser cut half sleeve, to show the detail of the brochure, and both sleeve and cover has UV Spot as a finishing.